Hospital Life Safety Systems are essential in today's modern hospital. 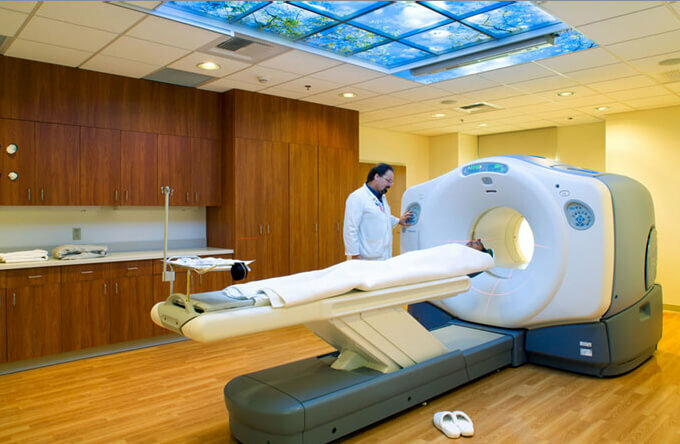 MRI rooms need Gas Detection systems to prevent potential injury to patients and staff. The powerful magnetic field created by using superconductors requires liquid Helium to keep the superconducting magnets cool. The large quantity of liquid helium required – if released by accident or damage would create an immediate oxygen depravation hazard in the MRI room and adjacent spaces. Laboratory areas where tissue preservation is required will often add storage containers of liquid nitrogen called dewars. Depending on the application, a dewar can hold between 160 and 240 liters of liquid nitrogen. Within an expansion ratio of 694:1, a leaking dewar can quickly create an oxygen deprivation condition in an enclosed space rendering the inhabitants unconscious within seconds. By code, cryogenic storage systems require both leak detection and shutoff. 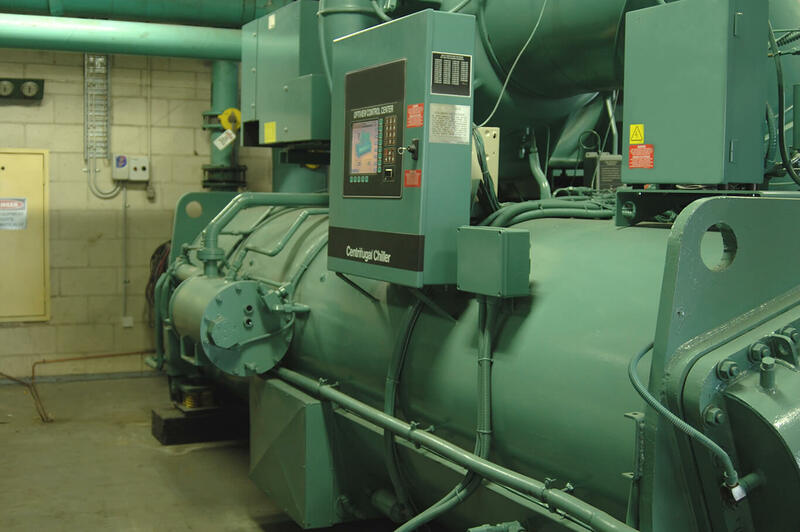 Hospital Life Safety Systems can also include additional Gas Detection applications for hospitals include Refrigerant Monitoring for chiller rooms and other climate controls systems as well as Food Storage Safety and Coolers. 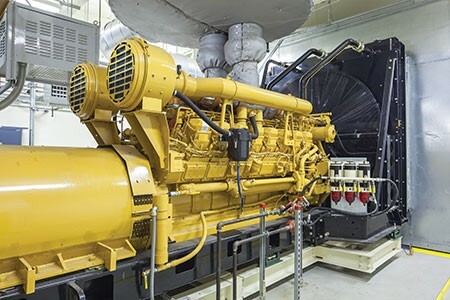 Leak Detection around fuel storage facilities for backup power generators. Additionally, Gas Detection for Carbon Monoxide and Nitrous Dioxide along with controls for monitoring and controlling ventilation should be located in below ground or enclosed parking garages and loading areas as part of a Hospital Life Safety System.